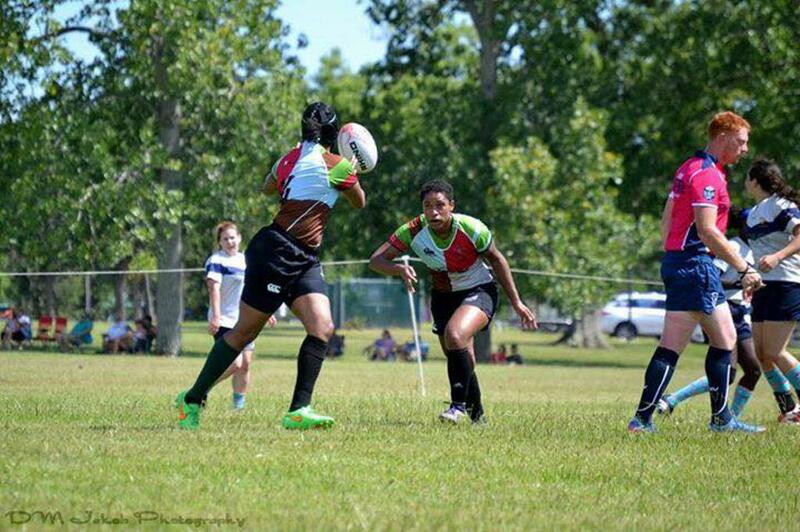 Going on their 7th season, the Lady Quins are the longest standing women's rugby club in DFW. 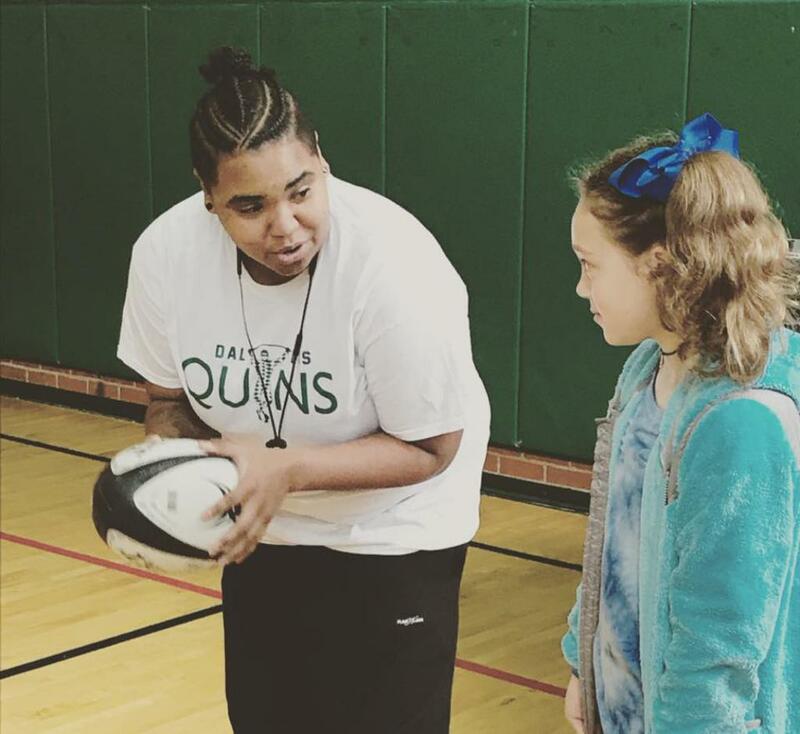 Our coaches will teach you the basics of rugby through advanced play. Whether you're new to rugby or an experienced vet, you have a place on our team. No tryouts. No cost to come out and train with us your first week! We welcome new players! Go to our Registration Portal to sign up and pay your dues. Want more information about joining? Fill out our Recruitment Form to hear more or just COME OUT to a practice session. We share updates on our social media pages, daily. So, give us a follow! We are back at MoneyGram Park, 2100 Walnut Hill Lane, Dallas, every Tuesday and Thursday from 7-9 PM. Field location changes weekly, so check Facebook for details, including weather cancellations and alternative practice locations. How to join: come out to a practice or contact us at info@quins.com for more information! Check Facebook for the latest updates. Girls just wanna have fun! Get down and dirty with the Lady Quins.